The most romantic event of your life. It's a day when you want everything to be perfect. When your friends and family join you in an exquisite moment of absolute bliss. 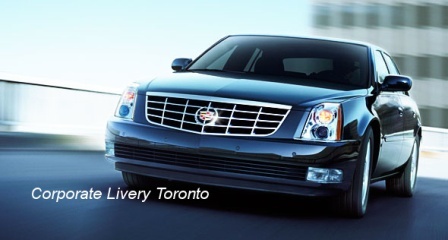 At Corporate Livery Toronto, we want to be part of that "extra special" moment by ensuring your transportation needs are completely taken care of and more. We will always go that extra mile because we care.